Showing results by narrator "Louis Ozah"
Do you have someone in your life that knows more and knows better? Do the rules apply to everyone else, but not them? Do they think they are special and more important than everyone else? Do they take your concerns as criticism. They can be critical of others, but they hate to be criticized in any way? Do they blame other people when they are angry, upset or act inappropriately? 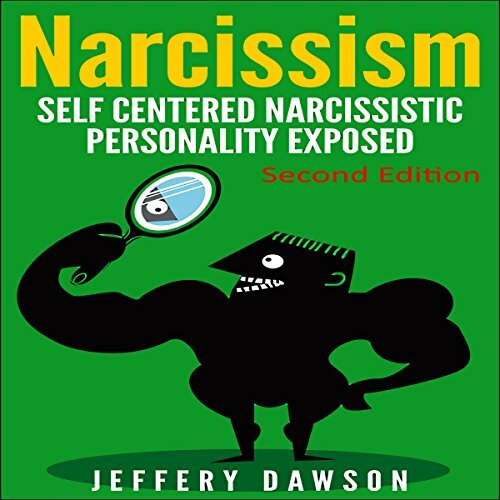 If you answered yes to any of the above questions, then you may be dealing with a narcissist. Learn how to get the upper hand!